Ben Bartrip, owner of The Victualler Harbourside Bar & Restaurant in Royal Clarence Yard, Gosport, was this week found guilty. Magistrates fined him £1,000 for each charge, and ordered him to pay £6,026.25 prosecution costs to the council – as well as a £100 victim surcharge. When does the noise occur? 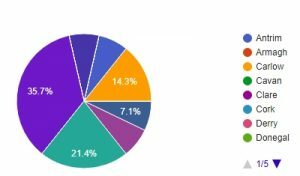 Note: Many complaints occurred daytime, evening and night, hence the % distribution. 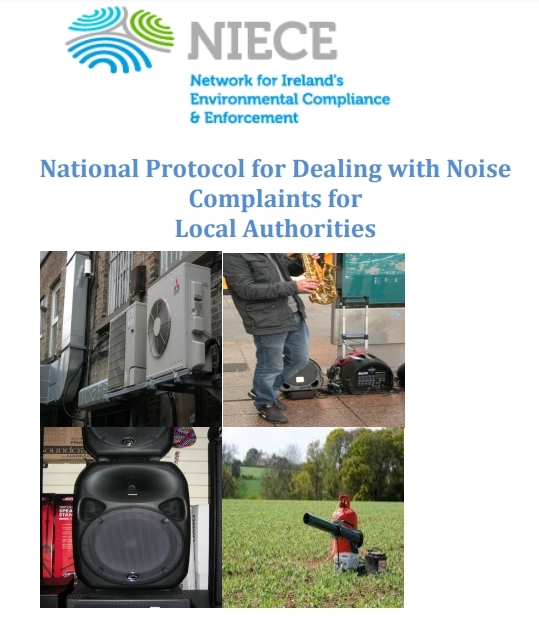 Have you reported this noise complaint to any local authority, the EPA, DAA or TII? Others did not report it. 1% said they were afraid to report it or did not want to report it. All respondents agreed to the terms and conditions associated with the use of this data.